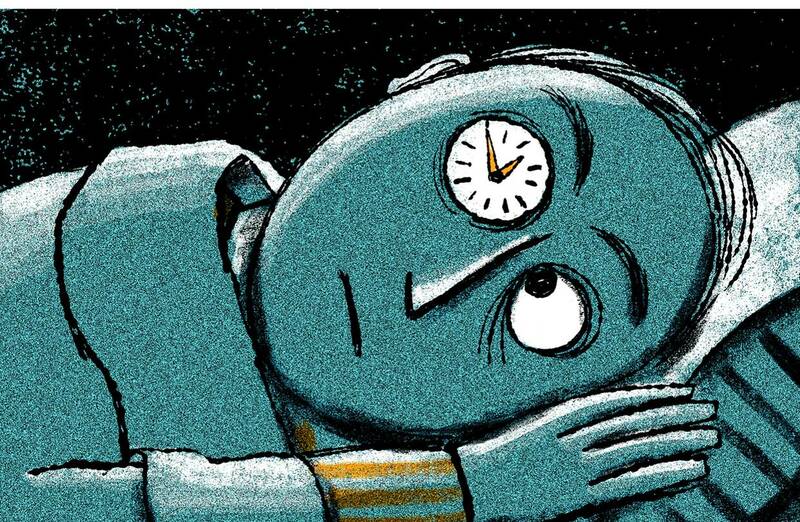 The importance of sleep for staff development & healthy aging. Many of us are bringing our work home with us, whether actively working at home or just thinking about it. 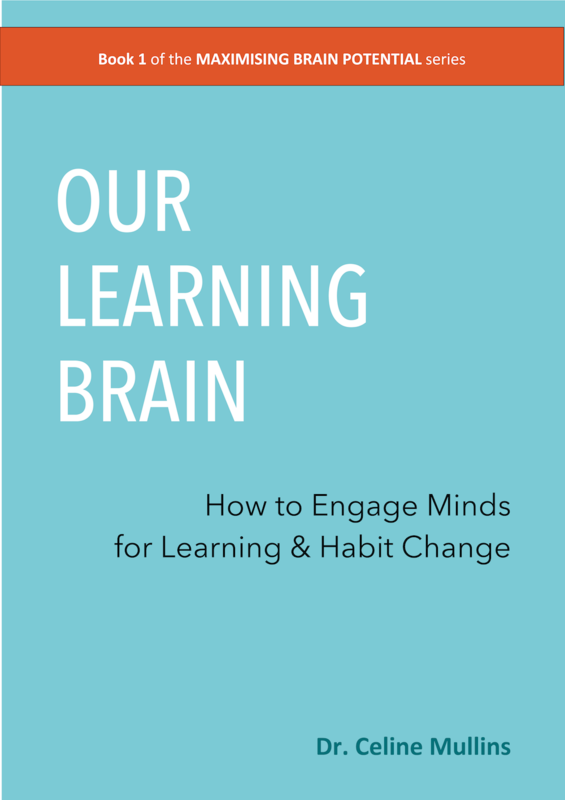 As mentioned in our piece last week, Norman Doidge’s book ‘The brain that changes itself’ (2007) is a truly inspiring collection of studies, real life examples and conclusions on the mould-ability of the brain. It turns the traditional thinking that the capacity of the brain is fixed on its head and shows how the brain can reorganize itself and make new neural connections throughout life. Rather than being hardwired and wearing out with age, the brain is at your disposal to use and grow to YOUR benefit, and to promote mental longevity. The only thing is, many of us are living lives that cause our brains to age quickly. For example, many people boast that they don’t need much sleep and many other people I know do not prioritize it because many work late into the evenings and therefore find it difficult to get the brain to shut off once they get into bed. Of course, having young children and many other things can get in the way of sleep, and often cannot be avoided. But long-term it’s imperative you don’t let the brief hours of sleep continue. During sleep we discharge toxins from the brain include flushing out amyloid proteins in the brain (bad sleep increases levels of some proteins, such as amyloid that have been associated with Alzheimer’s disease). During sleep, we also regulate hormones that are responsible for satiety and hunger. Anyone who’s ever had a flu or a bad cold, knows how sleep helps recover our immune system, and this recovery is taking place either way, daily as our system is met with so many germs. Sleep also consolidates our memories and enhances our creativity. Are you getting enough sleep? If you are not sleeping enough each night, which includes relaxing the brain well before you actually get into bed, then you are going to be less alert the next day, impacting your productivity, your relationships and your long-term health. Over the coming weeks, we are releasing little snippets and tips from our upcoming Habit Change book and sending them out to you. We would love to hear your thoughts on these, if any of them resonate with you or make you think differently about your current actions, we would love to hear from you about it.